The American Association of Orthodontists (AAO) recommends children have their first orthodontic evaluation by age 7. This allows orthodontists to assess growth and development, and to perform early interceptive orthodontics, when necessary. Catching problems as they develop and before they mushroom into bigger problems is critical. You might think nothing’s wrong, or feel like waiting until your child gets all of his/her permanent teeth makes sense. However, a missed problem like a crossbite can turn into facial asymmetry. Severe, unrecognized crowding resulting in early and inappropriate loss of baby teeth can be hard for non-orthodontists to recognize and can lead to future extraction of adult teeth, for example. Our board certified orthodontists underwent years of specialized training to detect and treat issues in dental and facial development. 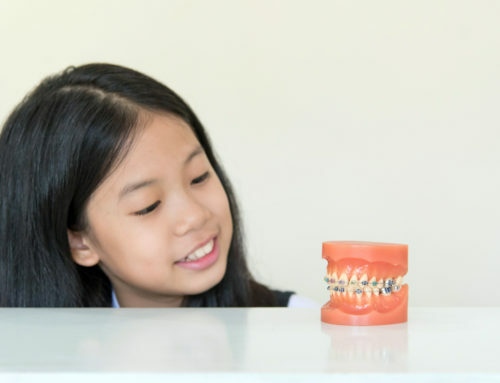 Early detection is key and interception of teeth and jaw developmental issues can correct or greatly reduce the complexity of future orthodontic problems. 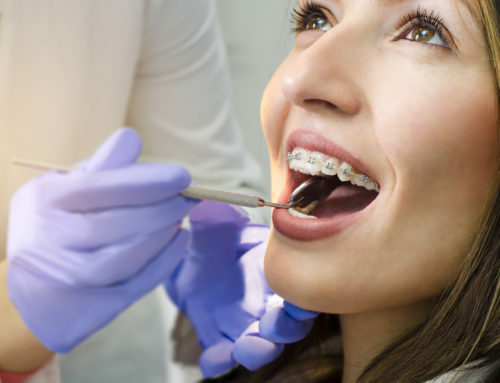 Our orthodontists enjoy explaining these issues and solutions thoughtfully and clearly before any treatment is done. 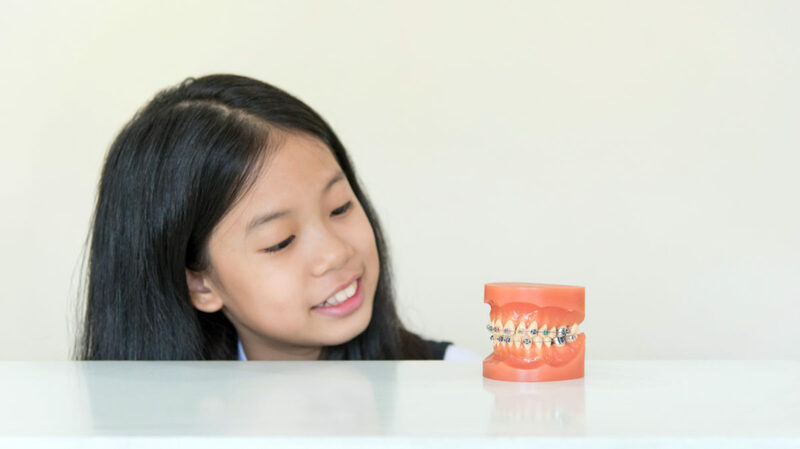 Early diagnosis and proper treatment will help your child develop their most beautiful, healthy smile while decreasing the complexity of (and sometimes eliminating) orthodontic treatment needed in the teen years. 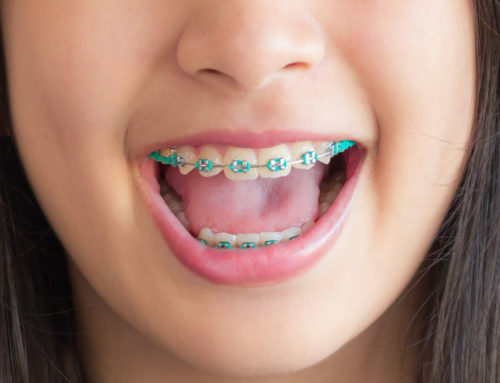 At Pediatric Dentistry and Orthodontic Specialists of Michigan, an orthodontic evaluation is complimentary and will be very informative to you and your child. Children love the personal attention they receive from our orthodontists, Dr. Ari and Dr. AJ. Schedule your appointment today!